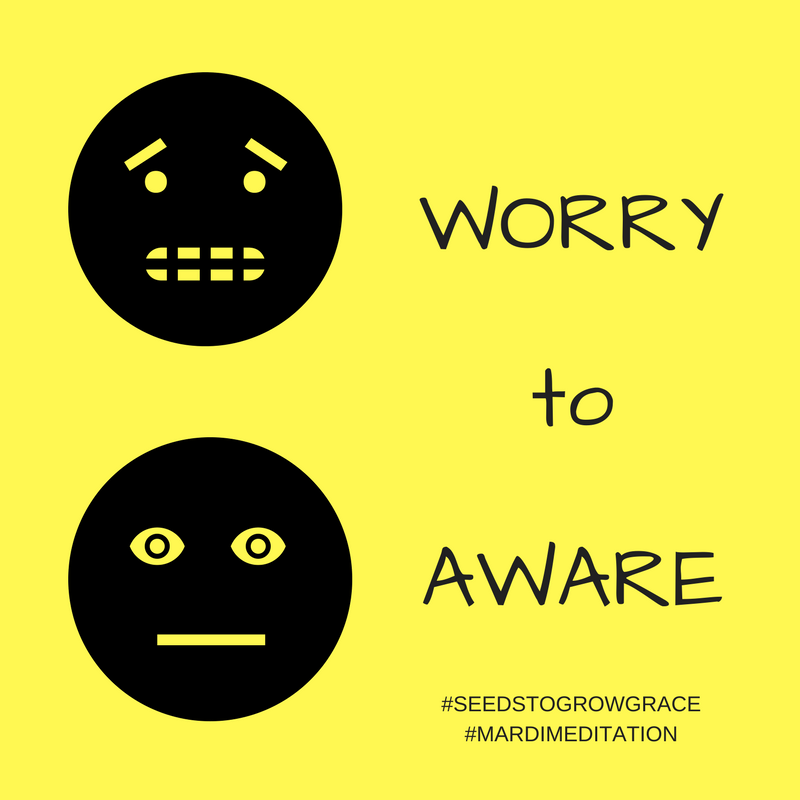 Are you feeling generally anxious? What can you do to shift that feeling? How can you become more conscious of what is happening? Own what you can control. Take action to defend, protect.